... and off you go. Forward. 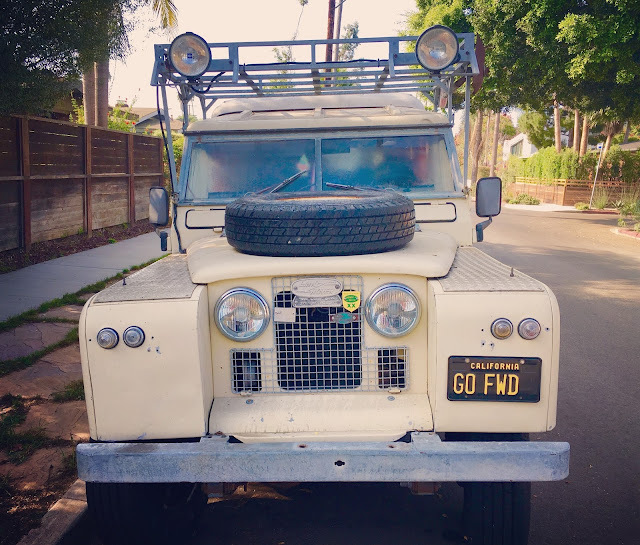 Thanks, Landrover in Venice. I will. As we all will. To better days ahead. I just know it.